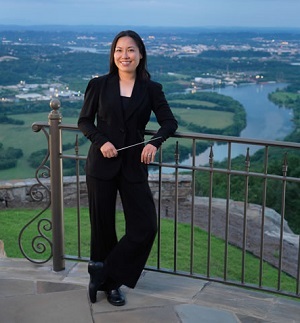 “Kenneth Frazelle’s Laconic Variations is colorful, intricate, and innovative.” So notes Chattanooga Symphony music director Kayoko Dan on the eve of orchestra’s October 14 concert. 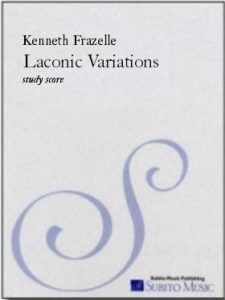 Laconic Variations was commissioned by the Los Angeles Chamber Orchestra (LACO), who premiered the 11-minute work in September 1997, conducted by Jeffrey Kahane. At the time of the premiere, Frazelle was serving as LACO’s composer-in-residence.